The answer is yes! At NexGen Cars Canada we understand that good people can go through very difficult financial times due in many instances to no fault of their own. We work with our lenders to get you the lowest possible interest rate based on your current situation. 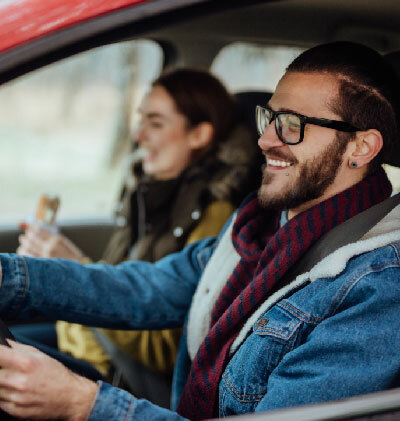 By taking out a car loan that you can repay, you will be rebuilding this portion of your credit score and will be able to show future lenders that you are financially reliable and likely to repay the loan they give you! At NexGen Cars Canada we are proud to help facilitate car loans for people with bad car credit. NexGen Cars Canada is located in Norval-Georgetown, Ontario and also serves Brampton, Mississauga, Vaughan, Milton, Orangeville, Oakville, Burlington, Barrie, Newmarket and surrounding areas.